This story took place a very long time ago, at the age of 5 years old and thanks to my loved ones for the wonderful information. 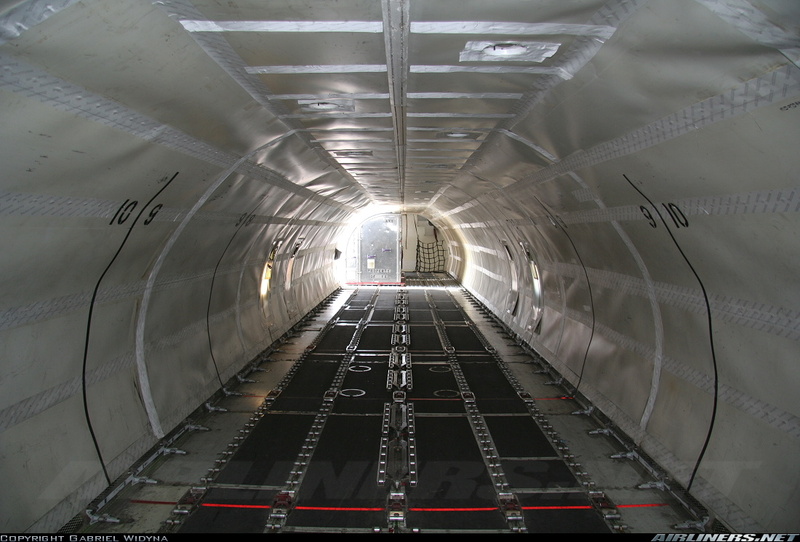 I decided to do a mini trip report to compare the flying between now and before. Please enjoy this trip report! My first flight took place in the early 1980s. When? 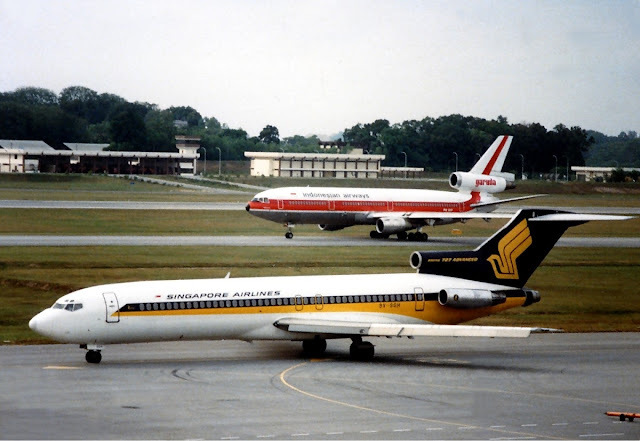 I can't remember but it was with my parents and the route was Singapore to Subang Airport (KUL) with Singapore Airlines and the aircraft type? 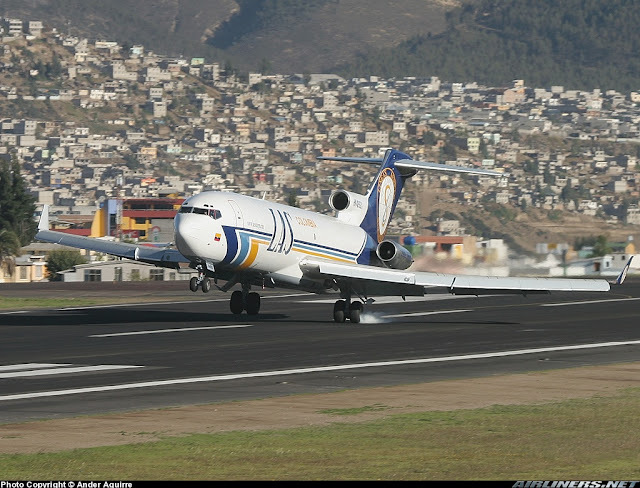 Boeing 727-200 series. So for this report, I will focus on the Boeing 727, the trip experience and Subang Airport during its heydays. Isn't this a beauty? I was very fortunate to have flown on this aircraft even though it was a short hop to KUL. Singapore Airlines operated this aircraft from 1977 to mid-1980s. 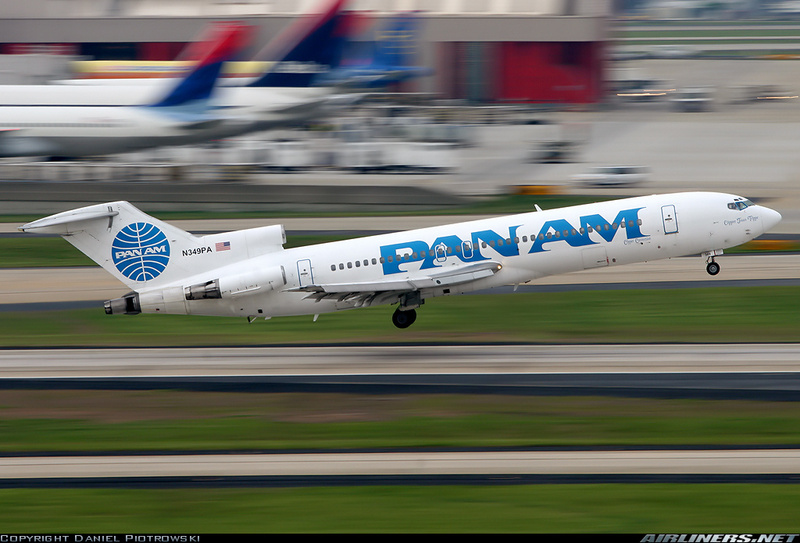 Boeing 727 is a narrow-body tri-jet built by Boeing from 1960s to 1984. 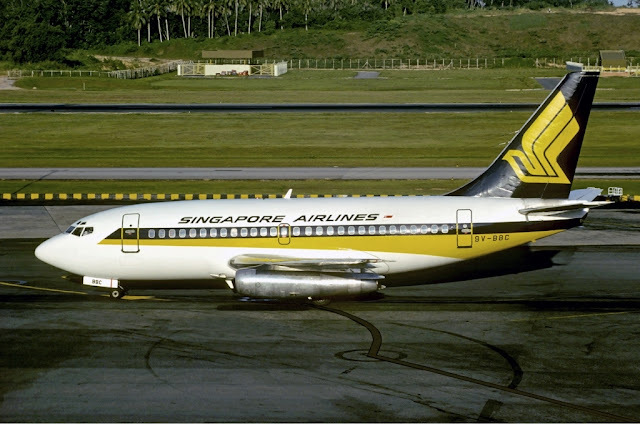 The main purpose of the existence of this aircraft type was for airlines to operate this aircraft on short-medium routes with 149 to 189 passengers depending on their needs. 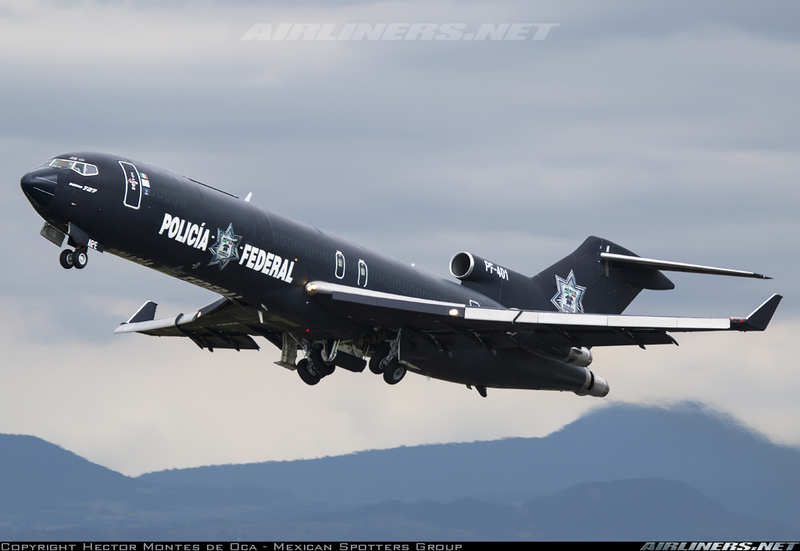 The Boeing 727 has 2 types, the -100 and -200 series and the latter is more popular. 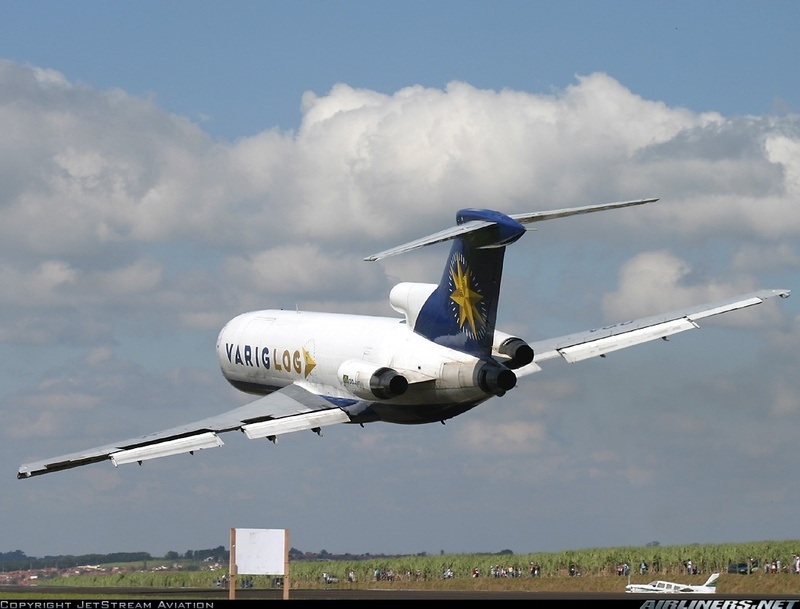 The Boeing 727 followed the Boeing 707 by sharing the same upper fuselage cross section. 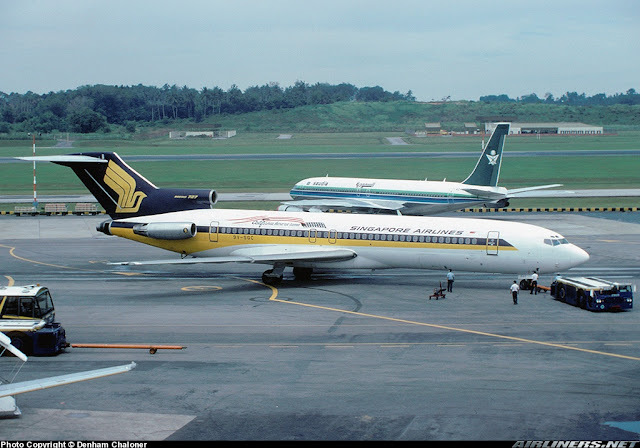 Eastern Airlines (1st generation) was the launch customer of the 727-100 while Northwest (Taken over by Delta Airlines) was the launch customer of the -200 series. 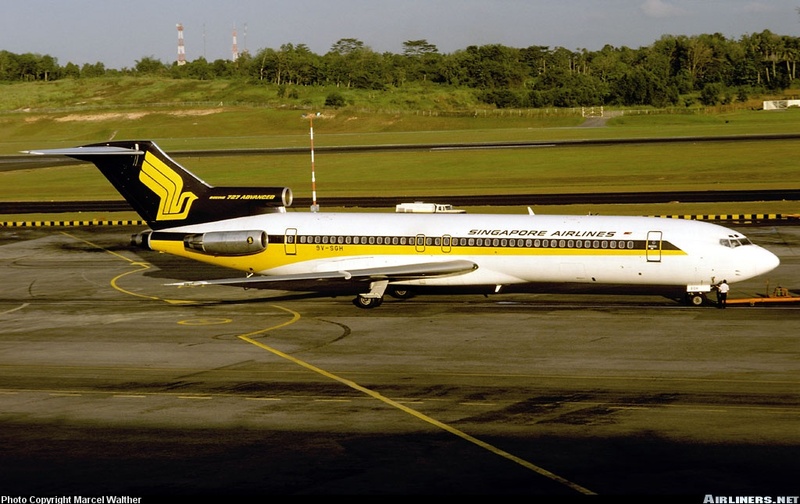 The last of this aircraft type was built in 1984 as the more advanced and fuel efficient Boeing 737 succeeded this aircraft type. 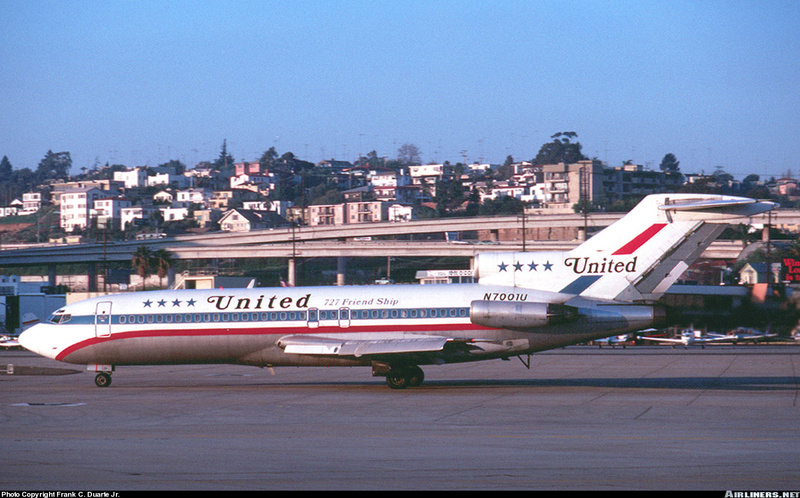 In total, 109 Boeing 727s were built and 34 airlines around the world operated it. 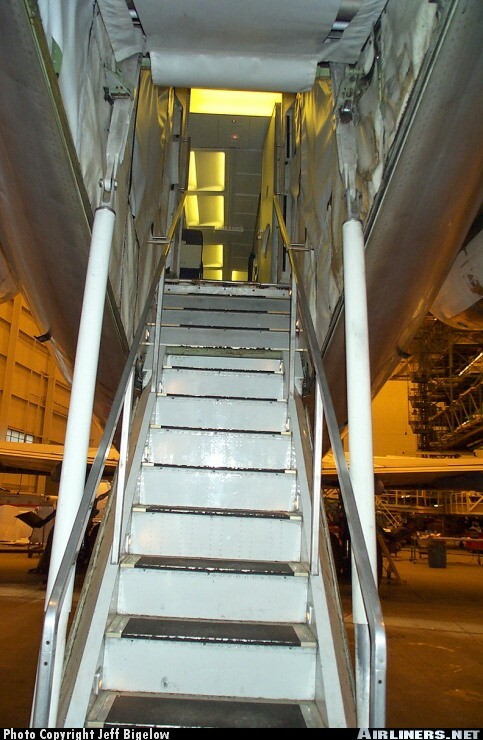 This includes both -100 and -200 series. 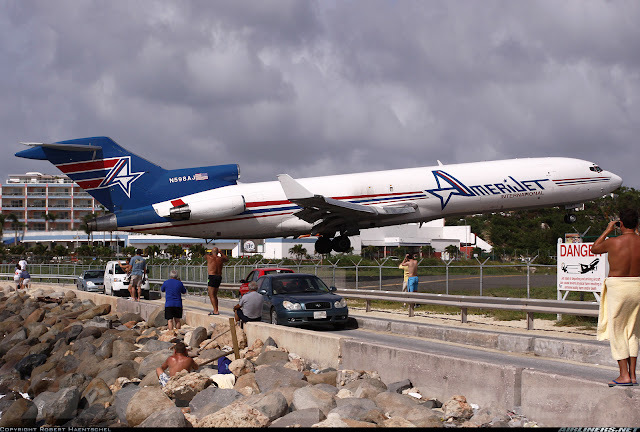 A small number compared to the Boeing 737 series. 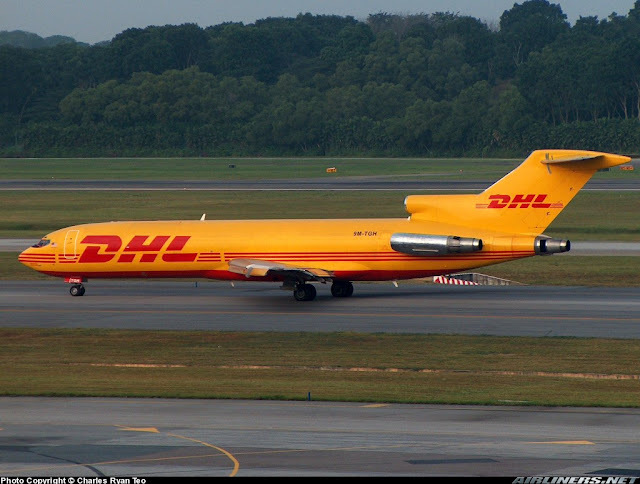 Some Boeing 727s were converted to Freighters and in very few parts of the world today, they are still in operation. If you see one today, do snap some photos! 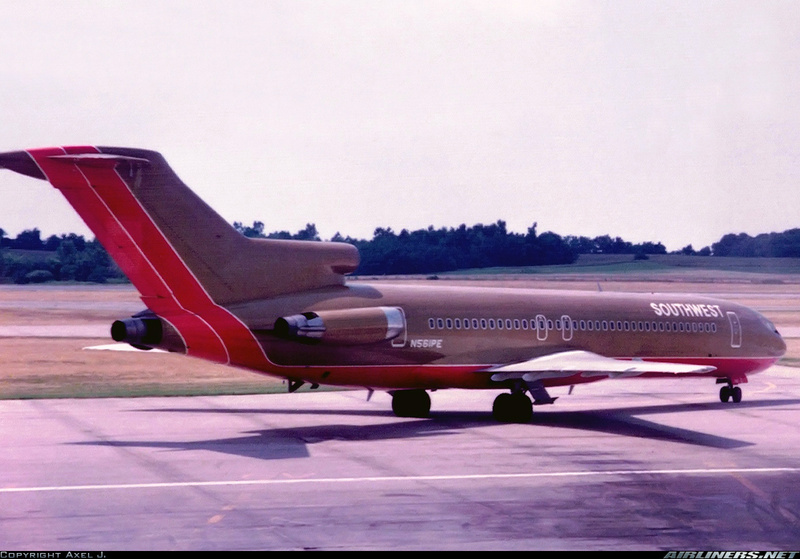 Southwest operated a few Boeing 727s for a short while, now it is one of the biggest Boeing 737 operators in the world. What a beauty she is, right? 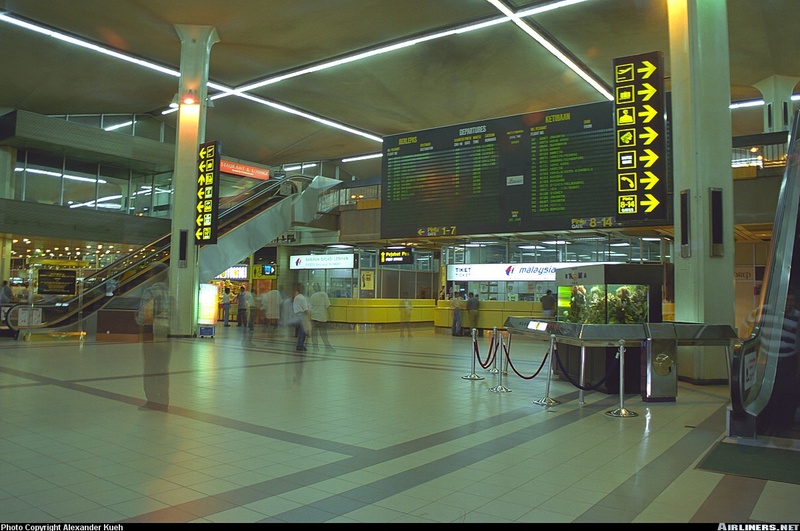 At that time Changi Airport was in operation and we departed from that airport. Thinking back, I remember how quiet it was sitting at the rows in front. The trip to Kuala Lumpur (Subang Airport) - at that time was an one hour flight and we went there to visit some relatives. It was a family trip and flying was not as often as today because of the expensive airfares thanks to the lack of competition. 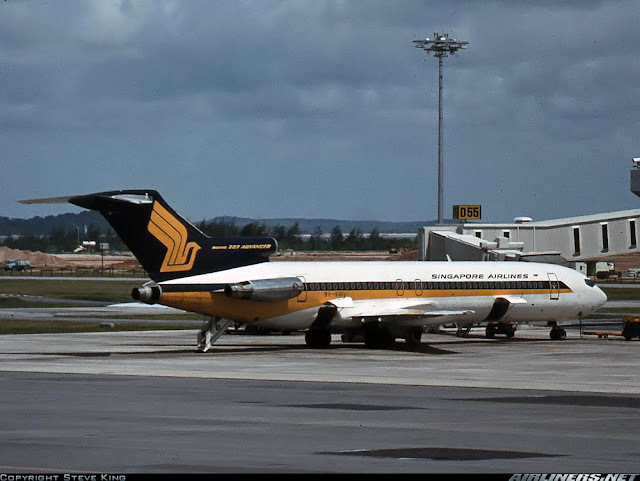 Low Cost Carriers didn't exist back then so travelling was a luxurious thing during that time. 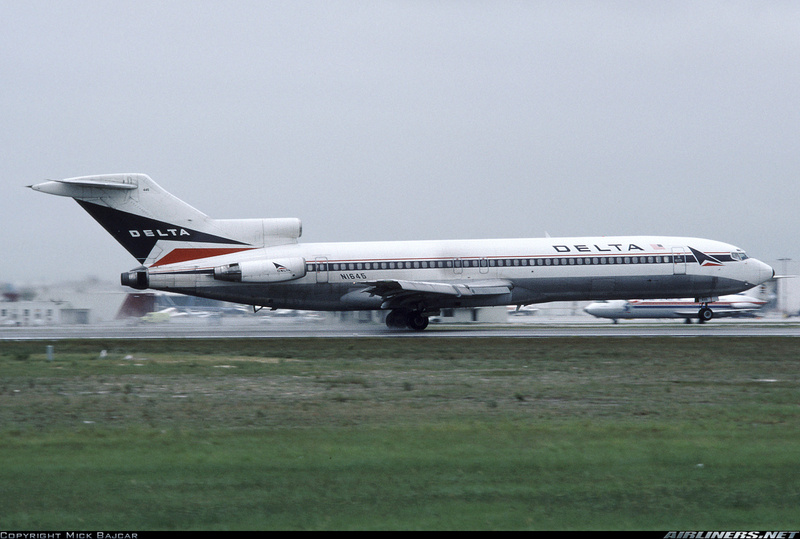 I was fortunate to fly on the Boeing 727 again a few years later, this time on Delta Airlines on one of the domestic flights in U.S. Not much memory of that, but the only thing I remember it was this aircraft definitely as I recalled, I wanted to fly on the MD-11 badly and it turned out to be this aircraft. 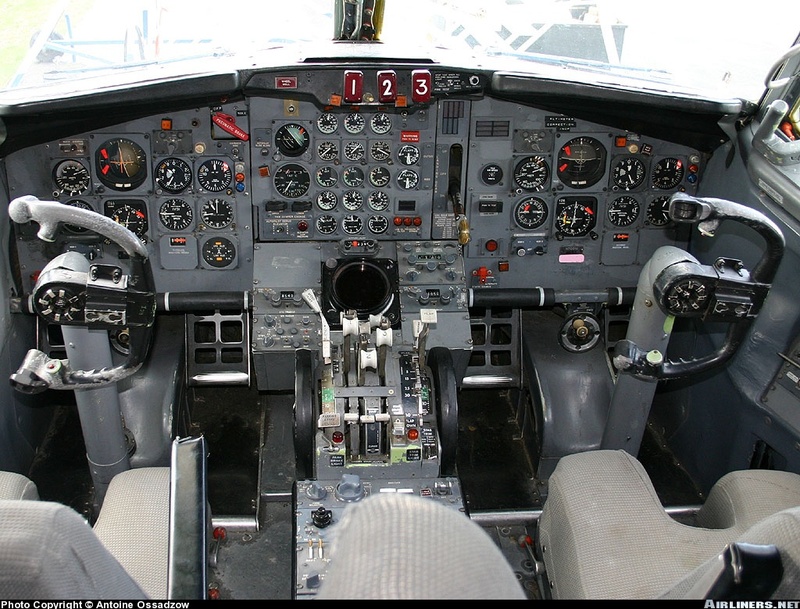 Thinking back now, I am glad to have flown on it. Did I get my MD-11 ride? Yes, with Finnair. You can check out that trip report over here. For this aircraft, the airline can chose whether to have the staircase installed on the aircraft, for this case Delta Airlines had it. The Boeing 727, like the MD-80 series aircraft has the engines mounted on the rear tail and that made it quite a powerful aircraft to fly on especially when there are 3. 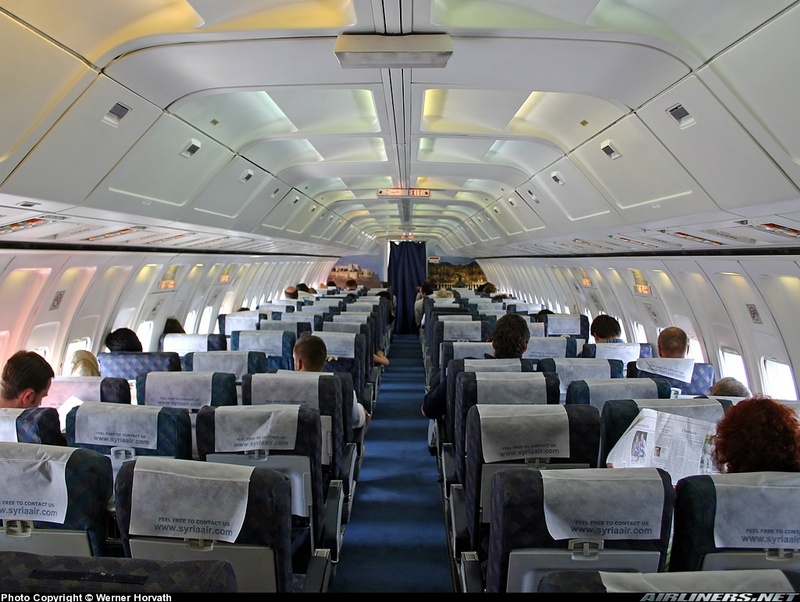 Depending on where you are sitting, it can be very quiet in the cabin and of course if you are at the rear, its noisy! 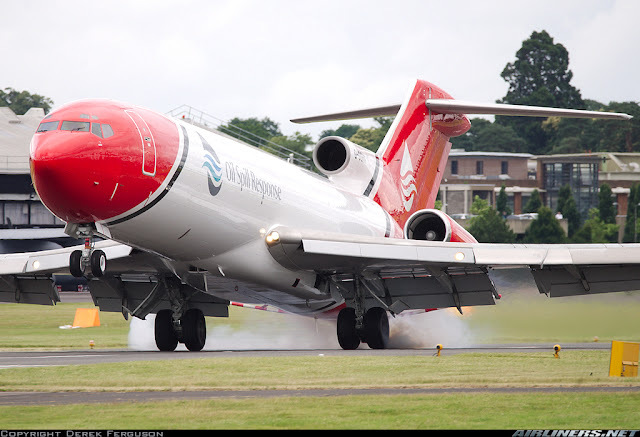 This Boeing 727 is a personal favourite classic jet of mine and if time allows us to go back, I would like to fly fly a few more times on this beauty before its retirement. Travelling in the past is different from today. Airfares back then were expensive but things were pretty basic back then. 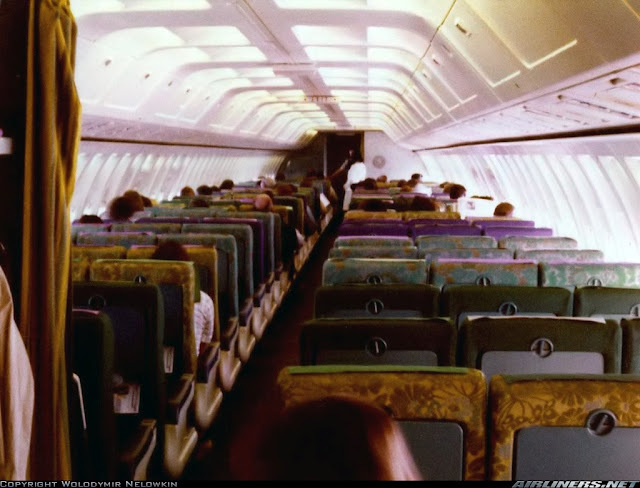 The lack of In-flight Entertainment system is definitely one of them but what makes up for it is the better seat pitch and more generous food portion and possibly better in-flight experience than today. 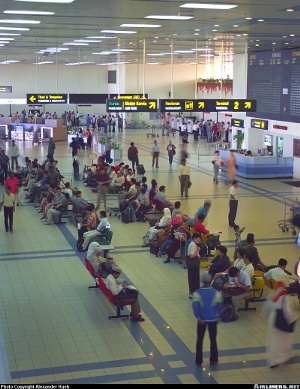 Hope you enjoyed this short trip report and more to come soon.